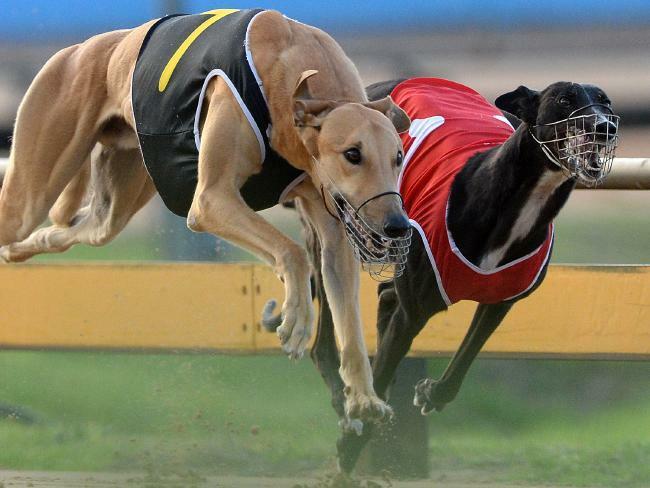 The Florida Greyhound Association is challenging a decision to allow a South Florida facility to drop dog racing and continue offering slot machines. The state Division of Pari-Mutuel Wagering allowed West Flagler Associates to drop dog racing and continue offering slot machines – if owners also put jai alai matches on the bill. The decision involved the Magic City Casino in Miami. But now the Florida Greyhound Association is asking regulators to reconsider, arguing the move would put them out of business. The group’s attorney, former Lieutenant Governor Jeff Kottkamp, argues the partial de-coupling is not permitted by law.